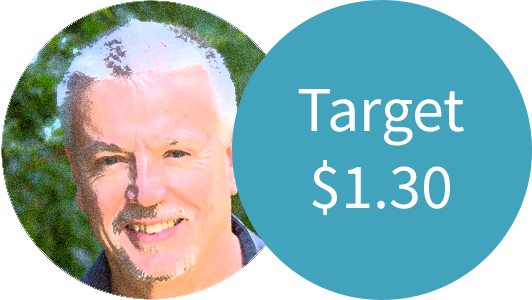 Derek Taylor recommends $1.3000 target rate on US Dollar "Forward Orders"
Theresa May’s Brexit bill was soundly rejected last Tuesday, which should have significantly hurt the Pound. But the vote was so widely anticipated that the negative news had already been factored into the Pound. So, although the Pound dropped below GBP/USD 1.2700 on the vote, it quickly rallied to close higher. Jeremy Corbyn immediately tabled a vote of no confidence, but the next day MP’s backed Theresa May by 325 to 306 votes. 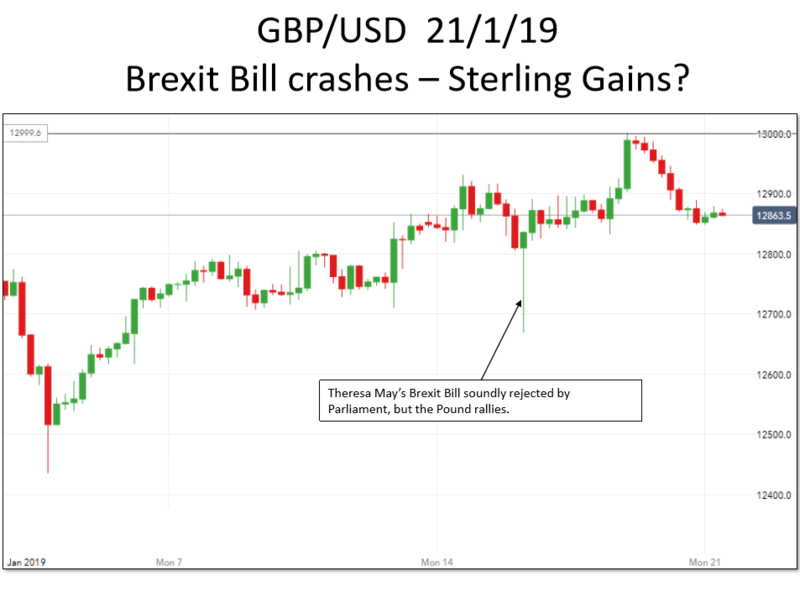 This prompted the Pound to rally, trading briefly above GBP/USD 1.3000. When the air cleared, everyone realised that we were back to exactly where we were before the parliamentary sessions, which is clearly reflected in the Pound. So our near term prediction for cable is GBP/USD 1.2700-1.3000. Elsewhere in the World, the US Government shutdown and the slowing economic growth in China are the major drivers. One basically cancels out the other in terms of dollar movement. Tuesday 22nd January – 9.30am UK Unemployment and earnings data. 3pm US Home Sales. Wednesday 23rd January – 11.00am UK Industrial trends. Thursday 24th January – 12.45pm EU ECB rate announcement. 1.30pm US Jobless claims. Friday 25th January 9.30am UK GDP. 1.30pm US Durable goods and 3pm Single family home sales.11th January 9.30am UK Trade balance and manufacturing output, 1.30pm US Inflation data (CPI). We are anticipating a range for GBP/USD of 1.2700-1.3000. Buying holiday dollars close to 1.3000 seems good right now. 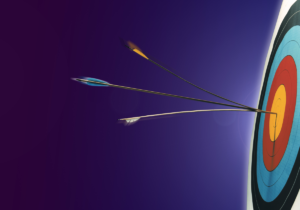 With Sterling volatility, it makes sense to take advantage of rate spikes, so try our rate tracker and forward order facilities to be sure of not missing out. 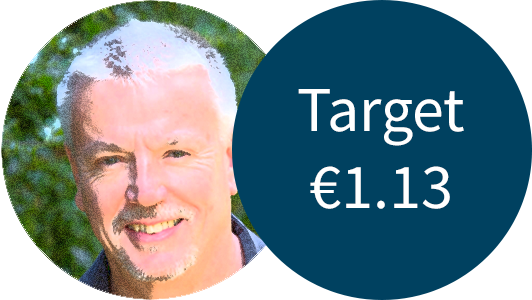 Derek Taylor, our very own foreign exchange expert, is recommending that Travel Money Club members buying Euros this week should target their “Forward Orders” at €1.1550 for a great deal.